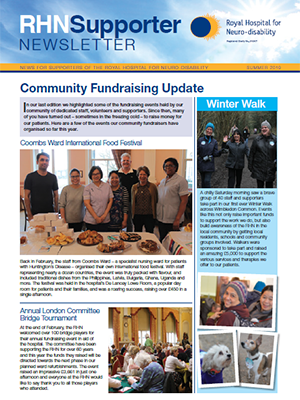 Four times a year we produce a newsletter for our supporters. 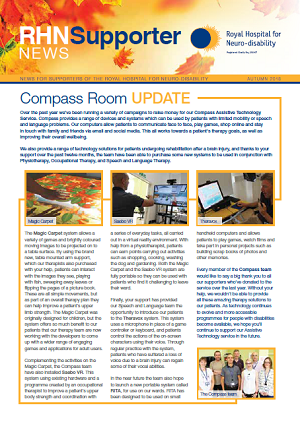 You can read the most recent edition here. 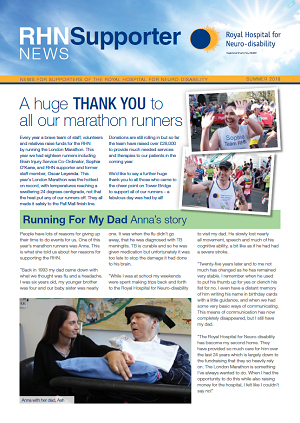 Download a pdf of Supporter News by clicking on the front cover image. 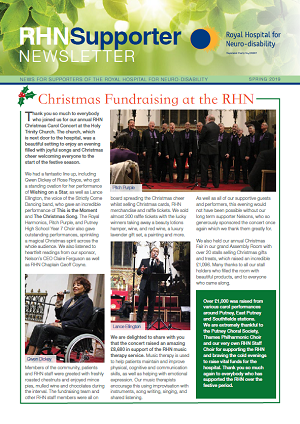 If you would like any further information about our Supporter News please contact fundraising@rhn.org.uk.